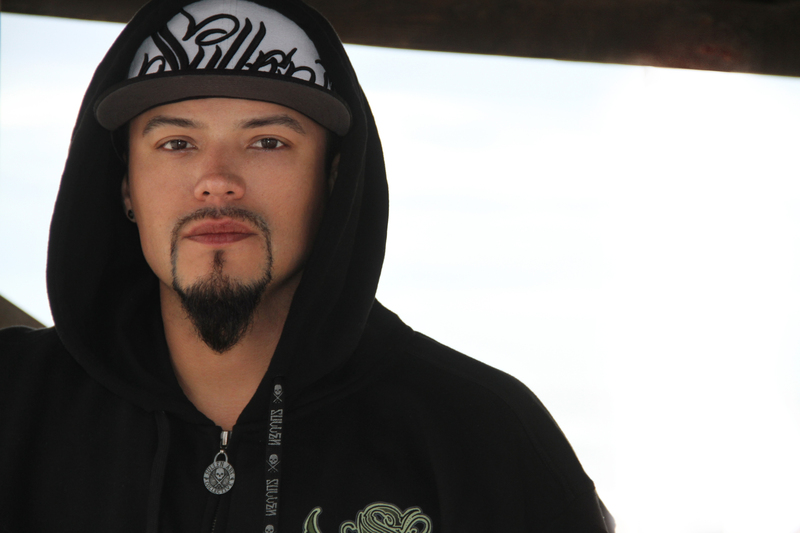 It’s only natural that Andy Vargas’ talents and experience in the world of music and entertainment would bring him full circle to creating one of the most entertaining and original DJ performances you’ve seen. Much of Andy’s musical career has been spent touring the world as a lead singer for Santana, keeping him tied to his Latin roots and exposing him to phenomenal world musical influences. He’s performed alongside countless rock legends and innovators alike. Andy (DJ-AV,) has witnessed the evolution of music worldwide and this lays the groundwork for a DJ performance unlike you’ve ever seen. He fuses Soul, Latin Funk, World Beat, High Energy remixes and a lot of other surprises. Andy brings something different to the stage that everyone can groove to. He introduces you to the best of his exposure touring the world and he goes beyond that by incorporating incredible live vocal and musical performances to his show. What you get is more than just a DJ, you get an unforgettable experience. 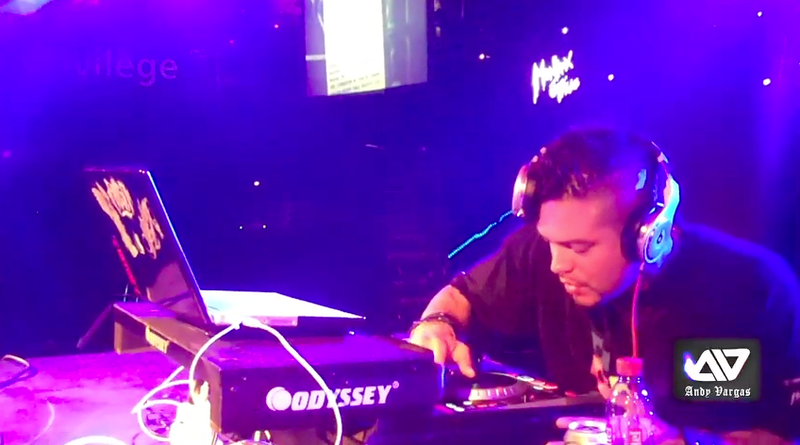 At any DJ-AV event you witness a professional performer who’s a key contributor to sold out shows of 20,000 people. Welcome to the sounds of Andy Vargas, DJ-AV. "I use the NS6 for all of my live shows, and I spend serious time using it as a remixing tool in the studio during production. It pushes me creatively like no other piece of gear I've had in the past!"